Our conservatories and orangeries are designed and fitted to suit your needs. We offer a vast range of designs and styles to suit all homes. Planning on making some home improvements? Looking to add some extra ground floor space to your property without moving home? Call one of our Double Glazing Repair UK Area Technicians today for your free design and quotation. When choosing your conservatory or orangery there are a lot of factors to consider so that you make the right choice and get the most for your money. Our technicians can offer you an experienced opinion to aid your choices. We will use your preferences and ideas as a blue print to design and fit perfect conservatory to your home. We only use the highest grade suppliers when designing your new dream construction. It always pays over time to get the right quality materials that not only look great, but also offer higher levels of energy efficiency and are sure to stand the test of time. “Stylish” and “Practical” are two keywords when designing any additional rooms for your home. Our technicians can take care of every aspect of your conservatory from the ground up. Once you have decided on the style and look of conservatory that best suits your home we will put together a price quotation that includes groundwork, foundations and brickwork along with electrics heating and of course the conservatory and installation costs. 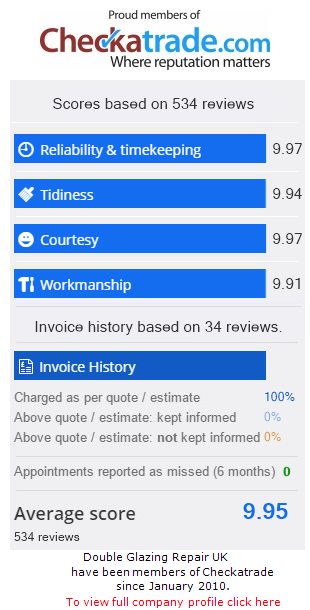 Our quotations are free of charge and come complete with a predicted build time-line.